Whew! We just returned from a magical vacation at Disneyland in California and I wanted to share some of our experiences in case you are planning your own trip. This is the third time we have been to Disneyland with our children starting as babies, then toddlers and now big girls of 7 and 9. 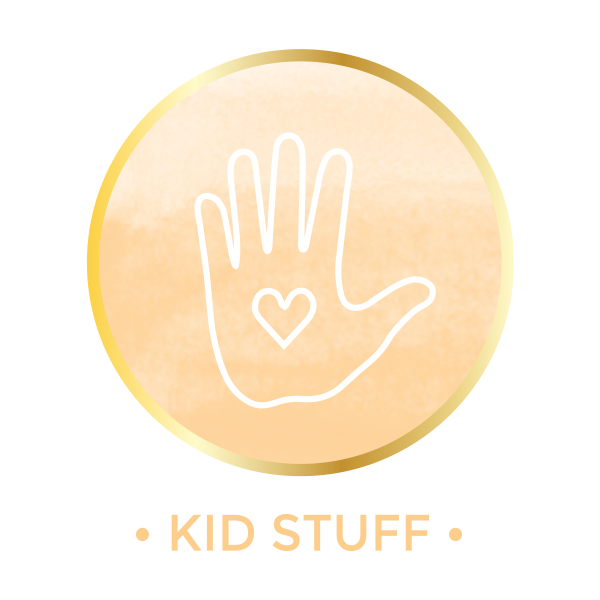 I wrote several years ago about our experiences with toddlers and this time around I thought I would update that post with some money saving ideas, travel tips and suggestions to make your trip as magical as ours was. We went to Disney for two days only. Our initial plan was one full day at Disneyland and a partial day at California Adventure and possibly going back in the evening for a few more things we may have missed at Disneyland. I knew it would be a long day but our girls have lots of energy and don’t need naps so we were up for the challenge. Basically I raided the pantry and tossed a bunch of stuff in baggies. I used water bottles that were frozen to keep things cold in the car on the way to Disney and we drank the water as it melted. Once we were in Anaheim, I had an old plastic water bottle filled with ice from the hotel that I used to keep things cold. Our room had a fridge but the fridge didn’t work so we just filled ziplocs with ice and kept things cold that way. 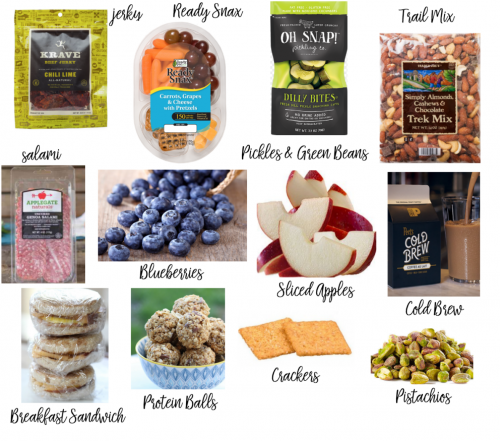 We packed a lot of snacks each day for the park- I was especially concerned about breakfast because I wanted something that would really keep us full until lunch to maximize that morning time in the park. I made a bunch of freezer breakfast sandwiches that worked out perfectly (I called ahead to the hotel and they had a microwave in the deli area that guests can use.) I also tried to pack filling snacks as our strategy is to use time standing in lines as meal times. Again with only 2 days we really needed to maximize every minute. The cold brew coffees were awesome for me – I remembered the lines at Starbucks are crazy so packing a coffee for the afternoon worked out perfectly. You can get bring in almost anything except alcohol and glass containers to the park. If you are interested in character dining, you might consider Minnie and Friends. In general we haven’t had great experiences with character dining at Disney (overpriced food and lackluster characters) but eating at the Plaza Inn with Minnie and Friends gets you into the park early. 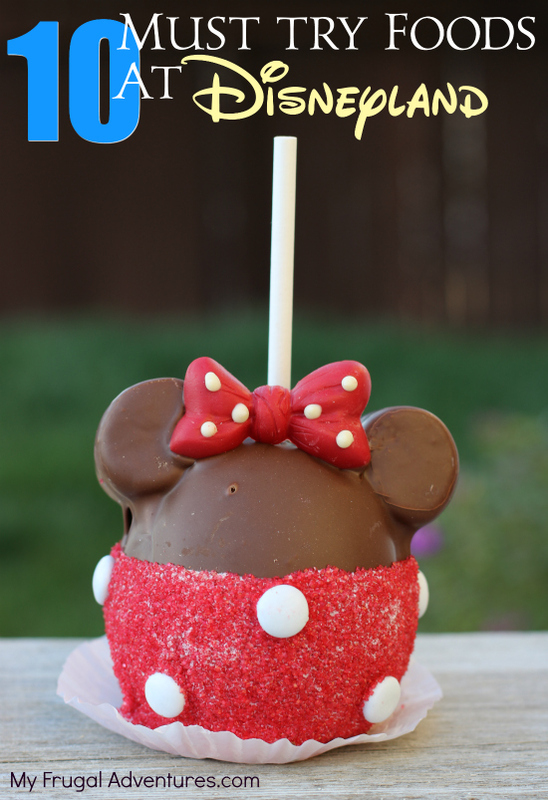 You won’t be able to wander around but you can get reservations before the park opens and skip that crazy long line at the turn styles- plus meet Minnie. This is one of those things we did not learn about until after our trip and I wish I would have known about. My 7 year old loves Minnie. This was the first time we stayed at an off site hotel. The hotel we stayed at, Anaheim Majestic Hotel, was a 12 minute walk and had a continuous shuttle to the park. We love to stay at the Disney Park hotels but this time around we wanted to keep the cost down. Staying on site is so incredibly convenient and fun and I wasn’t thrilled with the hotel but we spent so little time there it was fine. I would stay again. If you do stay at a Disney hotel you get Magic Hour which allows you into the park an hour before everyone else and it is really fantastic to snap photos, hop on the popular rides and so on. You will also get one magic hour day if you buy 3 day or longer park hopper tickets. We had 2 day tickets and stayed off site so no Magic Hour for us. Wah, wah…. You might take a look at the ticket packages available from Get Away Today. These can be slightly cheaper than directly buying from Disney. Or if you plan to visit a few spots, check out the Southern California CityPass. Our children each had a bit of money to spend on souvenirs- everything in the park is fairly expensive. I bought Disney themed clothing and ears ahead of time and we made a little autograph book for my daughter (or find cute ones on Etsy). This was the first time we did an autograph book and my 7 year old loved it. It does take away time though as you have to wait in lots of lines to meet the characters but worth it for her. My older daughter (amazingly) did not really find any souvenirs she really, really wanted and spent her money on extra treats instead (smart kid). 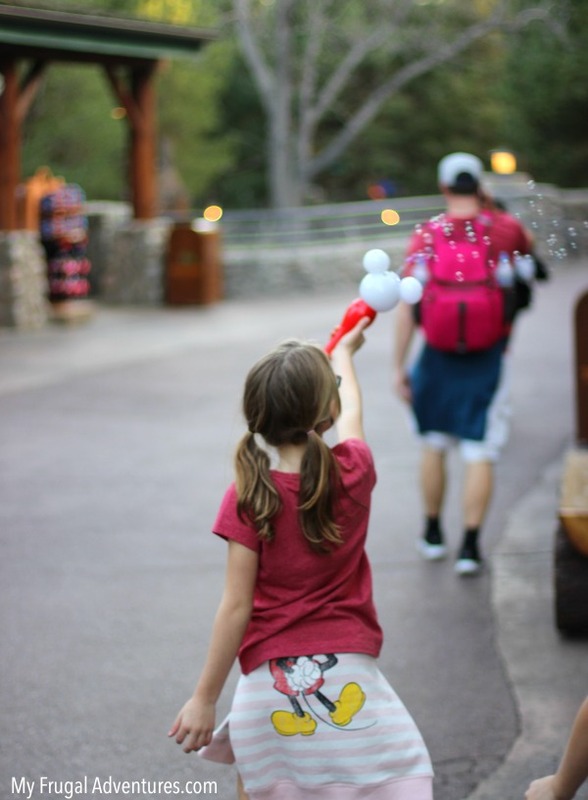 I got a cute mug and one thing that was worth every penny was this little bubble wand just about every kid in the park carries around. My 7 year old had so much fun with it and it kept them entertained while we waited for the parade. We considered the Bibbidi Boppidi boutique. 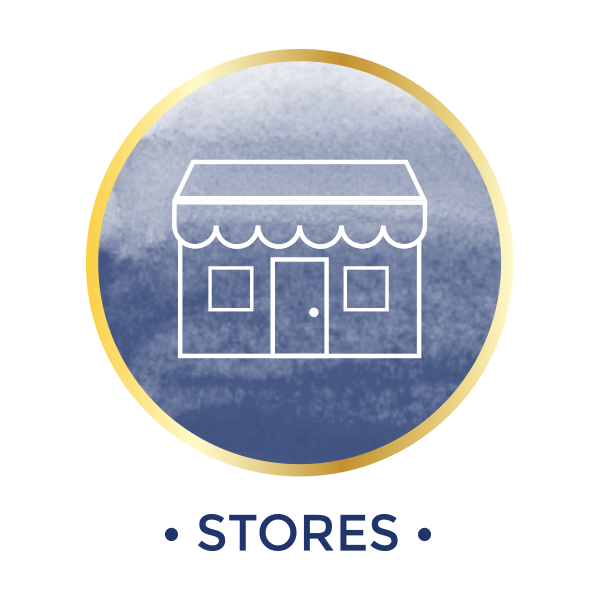 It is fairly expensive but little girls love the experience and I have heard great reviews. In the end we decided against it as it would have taken quite a bit of time and I was thinking she really would have been uncomfortable going on rides all day and walking around in full makeup/ hair and princess dress. There is an alternative children’s salon in Downtown Disney that does hair and makeup for girls. FAST PASS, RIDES AND EXPERIENCES. Sadly we didn’t get to go on all the rides I would have liked to go on. There just really isn’t enough time to see all of Disney in one day or even a day and a half as we planned. I made a very, very concentrated effort to take it easy on this trip as I wanted to girls to feel the magic and not feel overwhelmed and frantic. We did get through quite a bit though and we tried really hard to enjoy the time and not freak out about getting to the next thing. 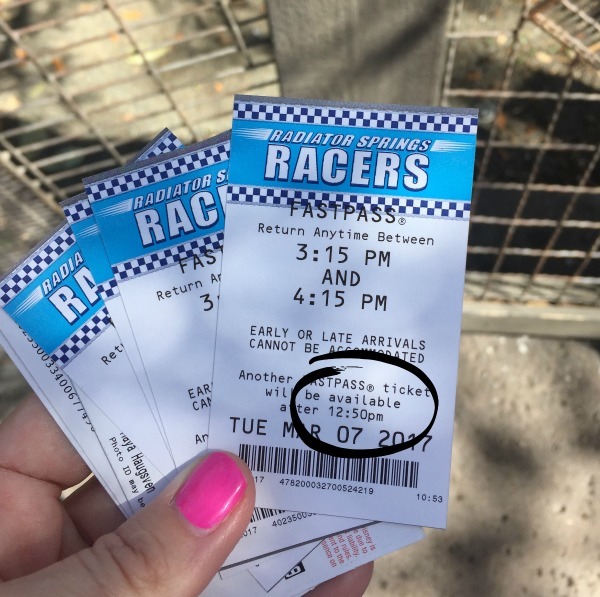 *Fastpasses: If you are new to Disney, fastpasses are little tickets you can get to basically allow you to cut the line on the major attractions of both parks. You are typically limited to one fast pass at a time and once that designated time comes up, you can get another Fast Pass. So I can get a Fast Pass at 10am for Indiana Jones that allows me to come back to the ride from 12:30-1:30. I can show up anytime I want in that hour time frame and you will cut in front of most of the line. The wait for Radiator Springs was 40 min and with Fast Passes we got on in about 15 minutes. Right at 12:30 I can go get another Fast Pass for another ride so be sure you are utilizing this service as it is a huge bonus. Also there are FastPasses for entertainment such as World of Color that you can get that don’t interfere with getting FastPasses for the rides. Make sure to look at your tickets as there are occasionally exceptions. In the ticket above I got Radiator Springs tickets at 10:53am and they were for 3:15-4:15pm. So now you can see how the FastPasses can run out for the day- the park opened at 10am that day and the passes were already running 4 hours out. If we had to wait until 3:15 to get another Fast Pass, they may have been sold out at the attractions we wanted. Our tickets said we can get another after 12:50 and that is exactly when we got Soarin’ Over the World tickets. Those were valid for 7pm that night so we only got (2) sets of Fast Passes for the entire day plus World of Color. To complicate things further, you can get Fast Passes at both parks as long as you have Park Hopper Tickets. 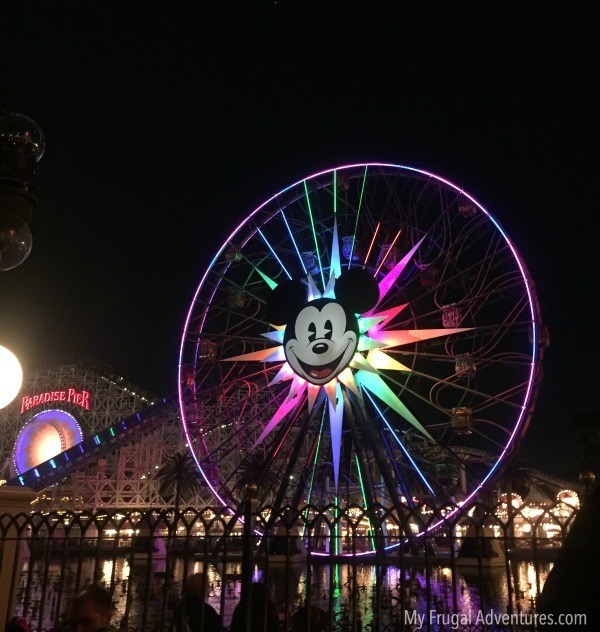 On our trip, we stayed at California Adventure for the majority of the day and popped over to Disneyland in the early evening to ride Space Mountain and went back to California Adventure for our last Fastpass of the day at Soarin’ and then to watch World of Color. This is really a trek to go back and forth between the parks so better suited for older kids. *Mater’s Junkyard Jamboree: Our California Adventure Day we immediately went to ride on Radiator Springs then the kids and my husband got in line for Mater’s and I got fast passes for Radiator Springs to ride again. Radiator Springs as the first ride wasn’t bad but Mater’s took a really long time and my girls didn’t love it. 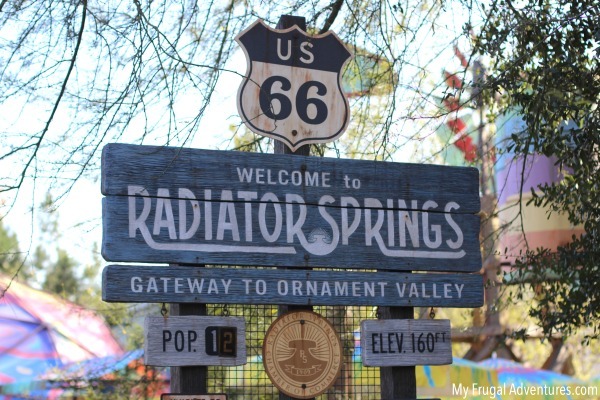 It took about 30 minutes to get completely through Radiator Springs as our first ride and Mater’s was probably an hour after that (despite what the sign said) and the kid’s were grumpy and antsy. Mater’s is a really cute ride but next time we will skip it. *Radiator Springs Racers: This is my favorite ride in the history of ever and we thought we could grab Fast Passes for it on the way to the ride and then go on the ride. Apparently everyone had the same plan so we found the line longer to get fast passes and just skipped it and went directly to the ride. This is the one ride where the Fast Pass machine and the ride are fairly far apart. The wait was really reasonable when we went directly to the ride and we doubled back to get Fast Passes after. If you can do single rider that is really the way to get through this line quickly. I could go on this ride all day- it is so fun! *Soarin’ Over The World: This used to be California but is now the World and it is located on the California Adventure side. We got a Fast Pass for this around noon and our Fast Pass was for 7pm that night. Plan to get a Fast Pass early as they might sell out before the end of the day. 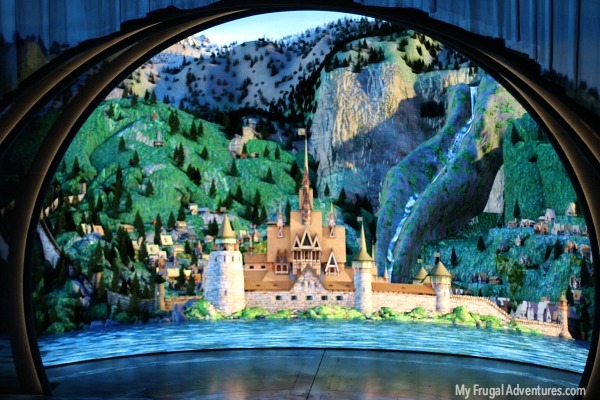 *Frozen Live! : This is an hour long live production of Frozen so we really had to decide if we wanted to spend the time and I am so glad we did! 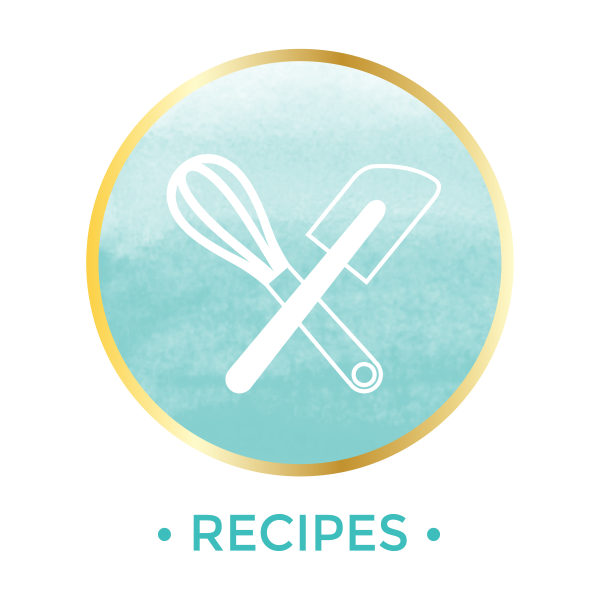 This is really a top notch production and a great time to cool off, rest your feet and eat! You can eat your own food or buy snacks in the theater. There is a longer line to get on the bottom floors at stage level and a short, quick line to go up to the mezzanine. We elected to do that and getting out to use the restroom was easy and the view of the stage was perfect. We only arrived 15 min before the show started and walked right in and got great seats. This is the stage before the show started and this photo doesn’t begin to do it justice. My husband said “Man I thought this was going to be a complete waste of time but it was one of the highlights of the trip.” Depending on when you go, you might need a FastPast for this show as it is popular. *Redwood Creek Challenge: My girls are sporty and love to run and play and climb and get dirty. This was right up their alley. 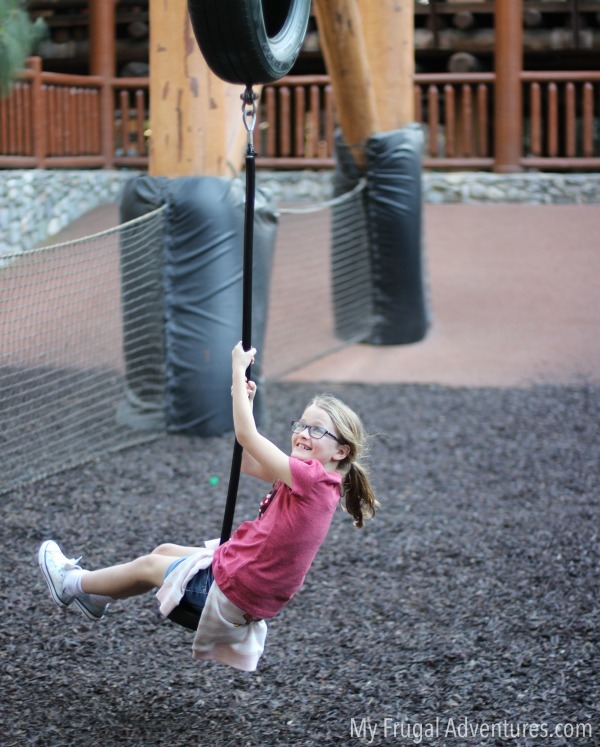 Kids can climb, swing from mini ziplines, run across rope bridges and more. Again this was a time consuming spot but they had a great time and it was a nice break from standing in line for rides. 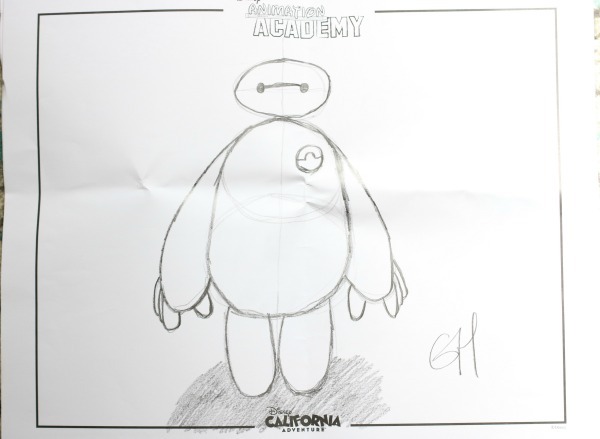 *Animator’s Studio: Another thing I have never taken time to do but we enjoyed. On the California Adventure side you can stop into the Animation Building and every 30 minutes they have a class to learn to draw a different character. I really wanted to do this as both of my children love art and drawing. It is a very quick class and although it wasn’t our first choice of character (this puffy guy from Big Hero 6 was the subject) the kids actually asked it do it again so we give this experience a thumb’s up. – Side note: this is also where Elsa and Anna sign autographs and we got super lucky to be the first ones in line to meet them. *Electrical Light Parade: This was the parade during our visit and it was fantastic as all the parades always are! This time I parked myself an hour early in the middle of Fantasyland so my husband and the kids might hop on a few more rides while I held a spot for the parade. I specifically brought a thin picnic blanket to use for this exact reason which we forgot in the car. I did use the time to catch up on work and photos on my phone but it was pretty miserable sitting in the location I chose and I wish we had gone to Main Street instead. We realized after that the view from the Jolly Holiday restaurant is quite good and we could have enjoyed a meal or Main Street has all sorts of neat little porches and spots to sit and watch the parade. So definitely plan your strategy for the parade early as space fills up fast! *Fireworks: We were so bummed to miss the fireworks! They were listed on the app for the days we were in the park so I assumed we would catch them but the fireworks are only done on weekends regardless of what the app says. We were there Monday and Tuesday and didn’t get to see them however we were in Downtown Disney on Sunday night and had I known, I would have asked an employee where to sit to see the fireworks and we would have watched from there. *World of Color: The World of Color is the entertainment on the California Adventure side that has a really cool light show. 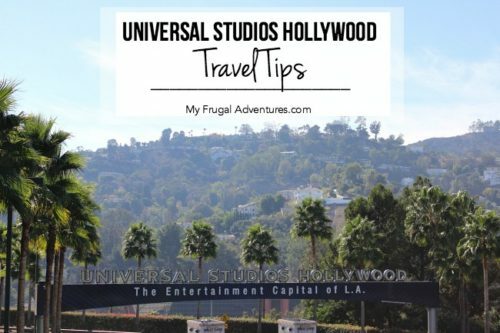 They do offer front row seats if you dine at certain places (Like Carthay Circle Restaurant) or you can get Fast Passes that give you access to certain spots. We got a Fast Pass and got there about 30 min early with two rows of people in front of us. I wouldn’t do this again. The kids couldn’t see a thing, we were shoved in like sardines and it was just a bummer way to end the night. If you get a Fast Pass try to get in the front row by the railing or forget it. I had a better view once we left the Fast Pass area and were walking out of the park to catch the shuttle. OTHER NOTES: You might consider downloading the free Disneyland app before you go. You can reserve seats in restaurants, see a map, find wait times for all the rides and connect your photo pass pictures to the app. We found the wait times for the rides were longer than the signs said- a 15 minute wait was often 20 or 30 minutes and so on. To entertain the group in lines, we found an app called Heads Up that was really fun and just requires a phone to play. Be sure to allow for a ton of extra time to get into the park. When we went to the park, it took ages to get through security and people line up way early to get through the turnstyles. An hour is about right or more if you want to be at the front of the line. No selfie sticks! One reason the dang security line was so long is because they were confiscating selfie sticks left and right and then people had to stand for several minutes deciding what to do… You can’t bring one into the park so be sure and leave that at home. Is It Packed? 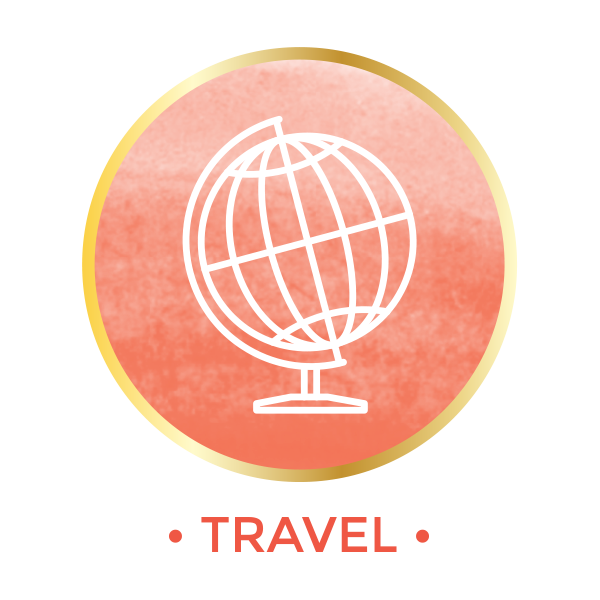 is a great free resource to use to plan your trip. It shows the busiest days and slower days to visit the park. We went on a Monday and Tuesday during a Hey, It’s Alright time period and the park still felt pretty darn packed to me. I can’t imagine what it must be like during the days the site predicts a full crowd. Be sure to check the ride closures before you visit. We went during an off season time of year to avoid the crowds and that meant many rides were closed. We were incredibly disappointed that Pirates of the Caribbean, Matterhorn, the Train, Tom Sawyer Island and more were closed. And my last recommendation is to use the photographers. Don’t be shy! I saw a lady that grabbed a photographer and had them taking photos of her family all over Radiator Springs in all sorts of fun poses. It costs you nothing but time to have the photographers take your photo and you might wind up with some really magical pictures. Sweatshirts (we bought darling Minnie ones from Gap that are no longer available, but they still have lots of other clothing options available right now like these cute little overalls for toddlers.) // PJs– my daughter loves the fancy nightgowns from Disney Store and we got this Belle version. They also have fun Star Wars ones or Minnie or Mickey ones. You might consider grabbing a dress up dress too if you have a little Princess, they are way more expensive at the park// Autograph Book -we made ours but the stickers and paper and notebook were more than just buying the Disney one. 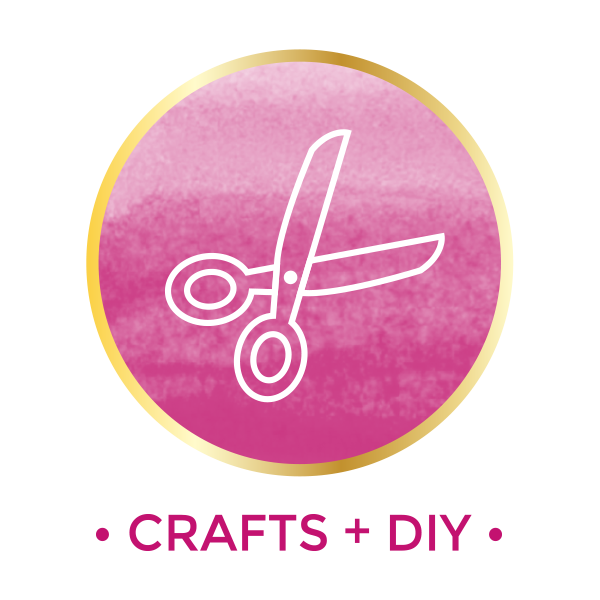 Cuter options are available on Etsy if you aren’t feeling crafty // external phone charger – don’t forget this guy. // Mickey/Minnie shirts– yup we did a matching set for the entire family 😉 // Minnie Ears – I bought rose gold and a red set ahead of time and these were easily half the price of the ones in the park. These were a little big for my girls so they did tend to slip. I think bobby pins would have resolved the issue. // Good camera – my little Rebel I just love. 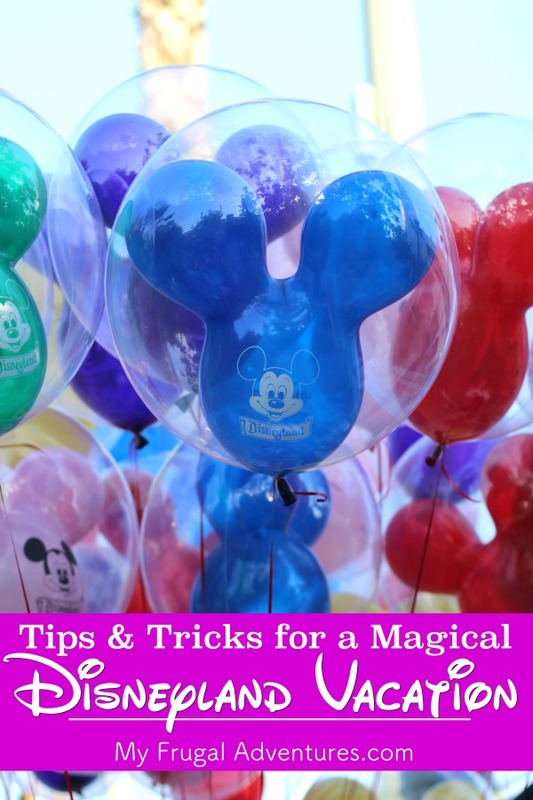 What tips do you have for travel to Disneyland? We can’t wait to go back and I’d love to hear them! We only go for the day (we only live 1 1/2 hour away). We always bring in Subway sandwiches rather than buying lunch. I only have to carry them a few hours and you can eat in line rather than waiting in a line and paying a fortune (I also bring BBQ chips, carrots, and apple sauce and a few other snacks). Makes the trip much cheaper and the food is better too! If your kids like pin trading with cast members, you can buy pins on ebay for about $.50 each which is a pretty good deal. Single rider lines are a great way to get on more rides (this saved our recent trip to Universal Studios since we could get on rides in 10 minutes rather than 1 hour). Not very many rides have single rider at Disneyland but for those that do, you stand in line together, you just can’t ride together but you will probably all ride within a few minutes. We have been doing that since my son was 7.